BATTERIES INCLUDED – The Dreambaby Room & Bath Thermometer includes batteries so you can use it right out of the pack! In addition, it features a 30 minute automatic shut off to help preserve the battery lifespan. 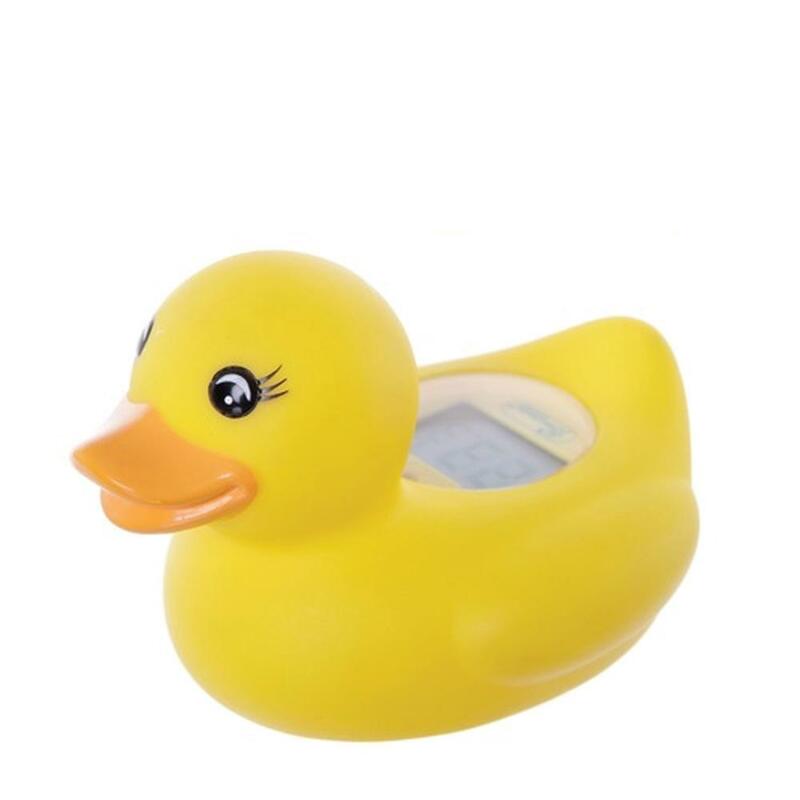 Don’t worry about getting the thermometer wet—it can be safely submerged in water, making it an adorable way to ensure bath time is less stressful and more enjoyable!